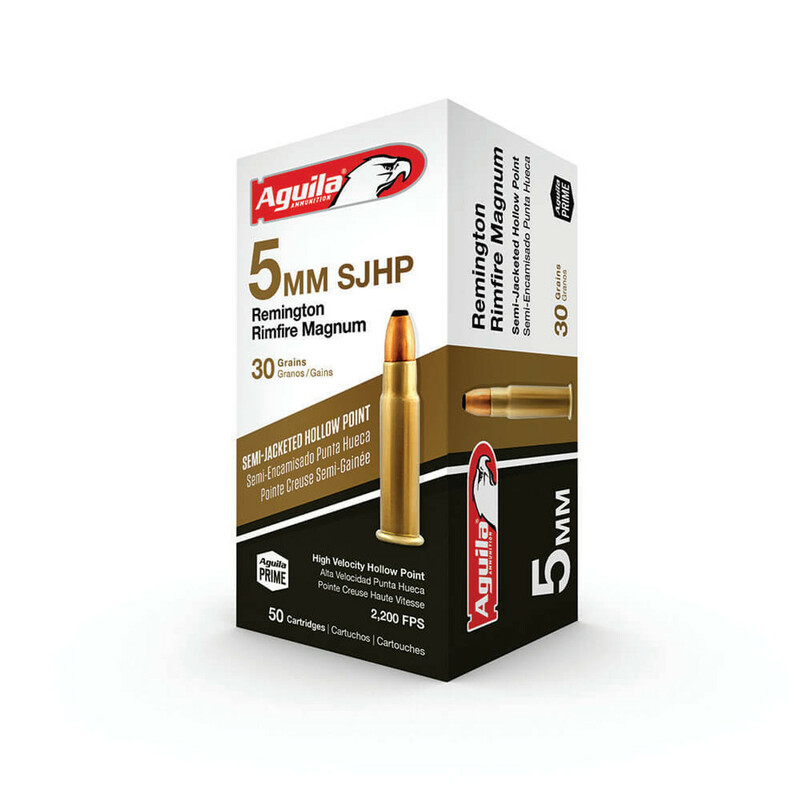 At Outdoor Limited, we offer a wide variety of rimfire ammunition at competitive price. Rimfire ammunition is just about the most common type of ammo for shooters to get their start with. Low recoil, high velocity, and an absolute delight to shoot. Rimfire ammunition is just about the most common type of ammo for shooters to get their start with. 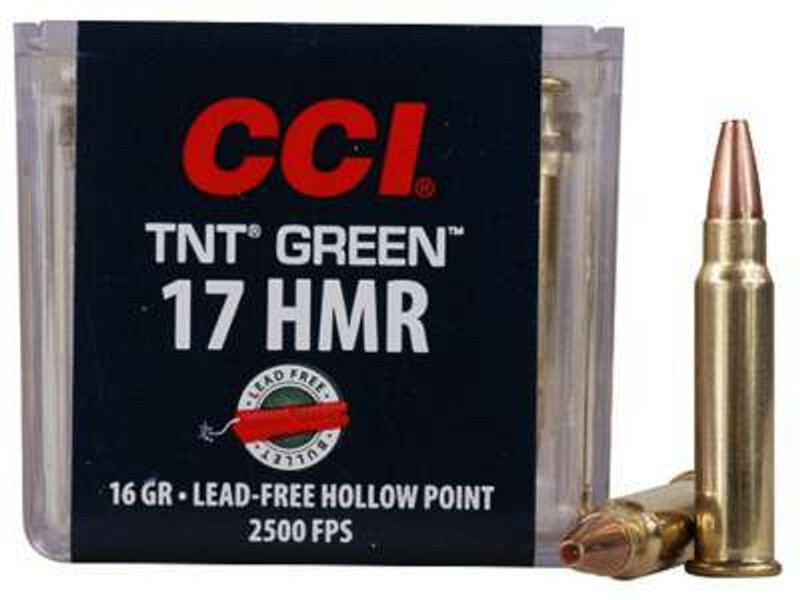 Low recoil, high velocity, and an absolute delight to shoot. 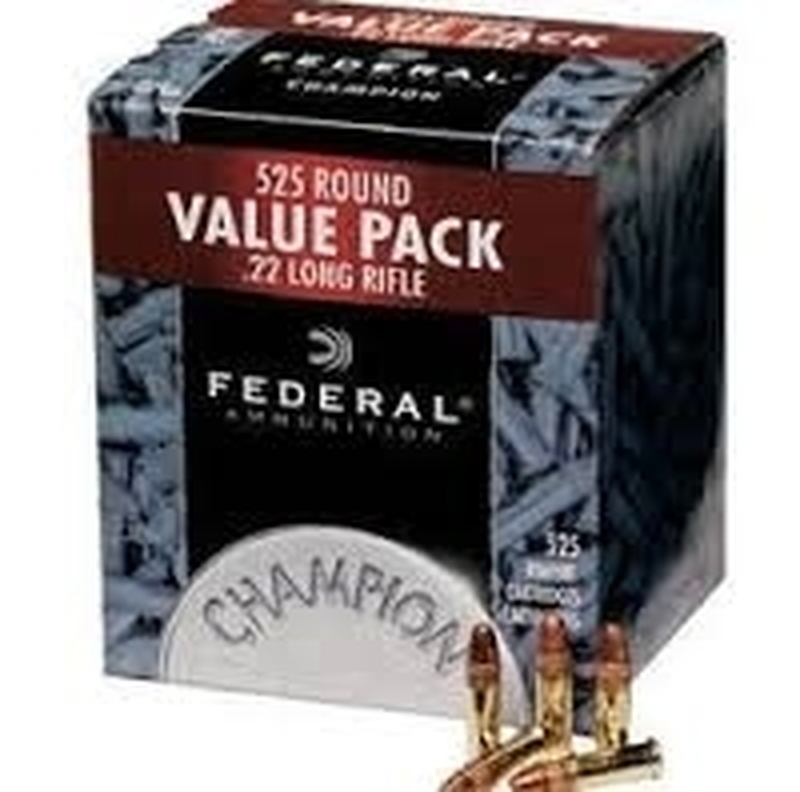 We offer a wide variety of rimfire ammunition at discounted price. 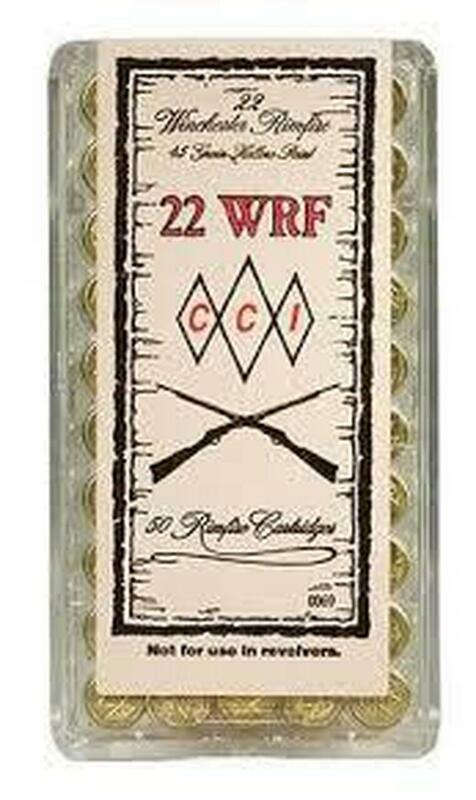 We have stock of bulk ammo for Rimfire Ammo. 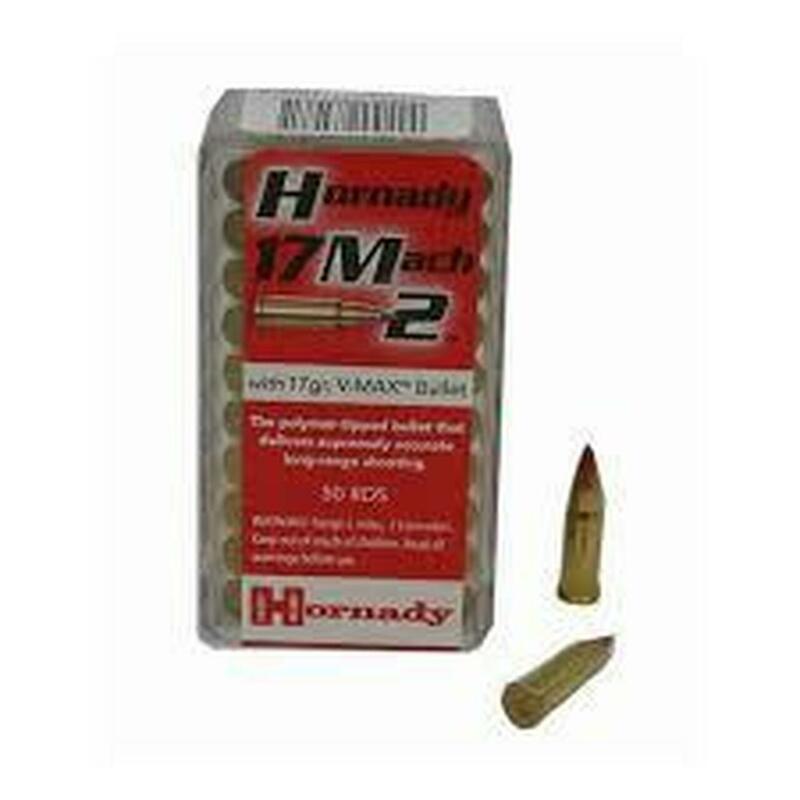 High quality rimfire ammunition available and ready to ship from our store. 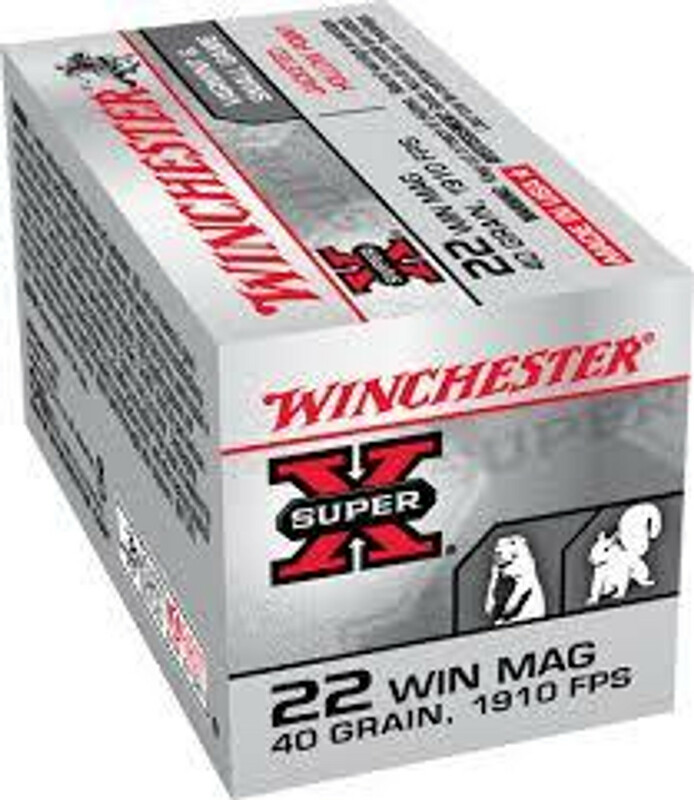 We have all the popular calibers such as 22LR, 22 Short, 22, 22 Long, 22 Mag, 22 WMR 17 HMR, 17 WSM. 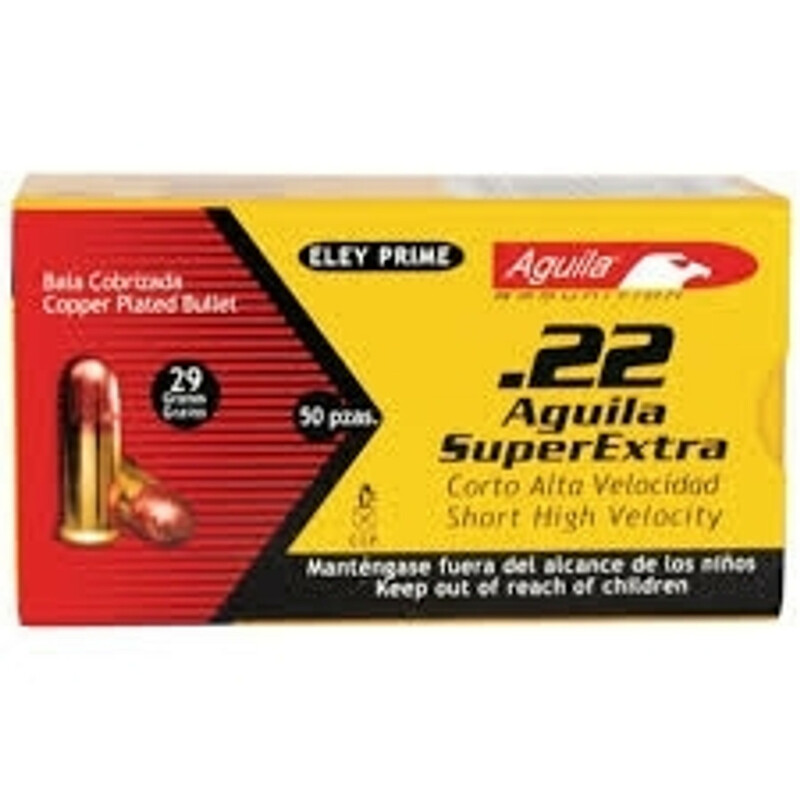 We have special deals for 22LR ammo. 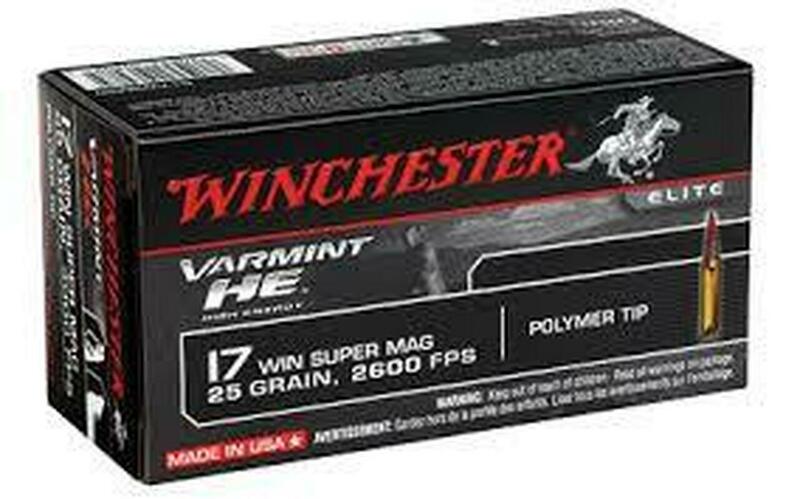 We carry Rimfire ammunition from a number of reputable manufacturers such as Federal, Tula, Winchester, Wolf Ammo and many more. Our main goal is to offer great customer service to make our customers shopping experience as easy and satisfying as possible. 100% Customer satisfaction guaranteed!